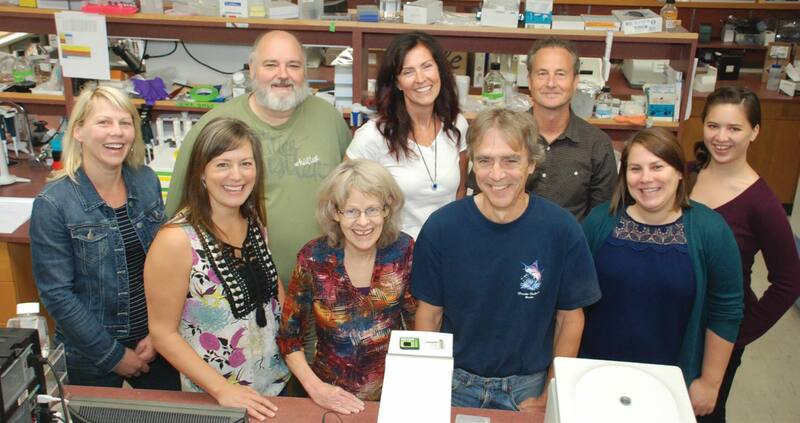 Canada’s Molecular Genetics Laboratory at the Pacific Biological Station uses DNA analysis to identify and track salmon from different hatcheries. 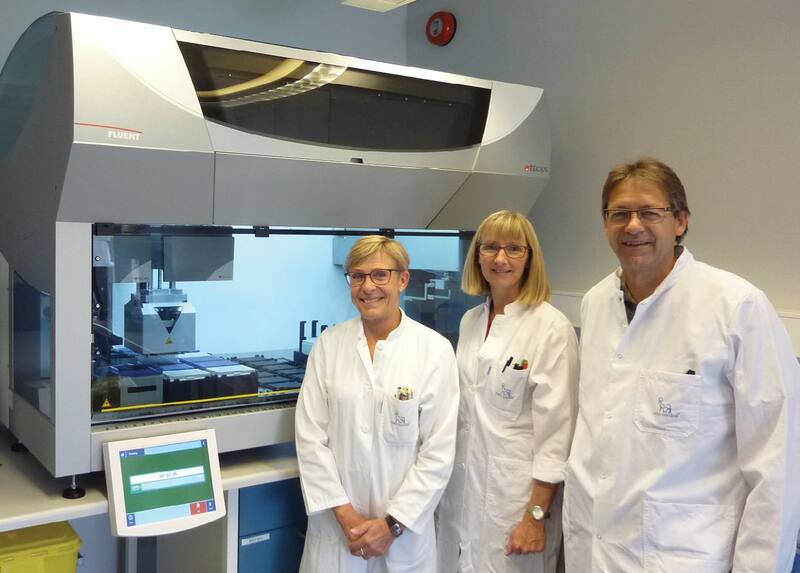 Automated NGS has enabled the laboratory to introduce parentage-based tagging, a cost-effective alternative to the coded wire tag system. Developing cancer drugs for clinical trials involves not only identifying and evaluating suitable agents, but also observing how they interact with the cocktail of other drugs in a cancer treatment regime. 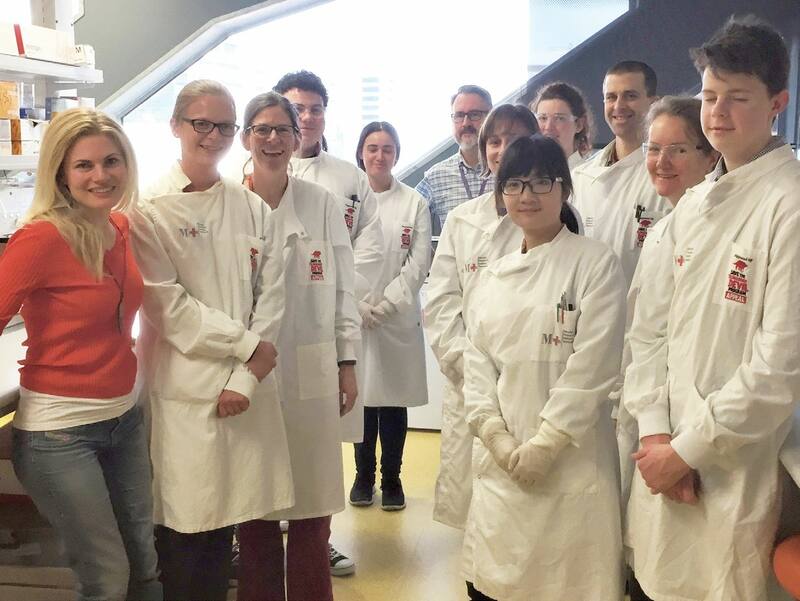 For the Telethon Kids Cancer Centre in Perth, Western Australia, increasing throughput and reducing assay volumes are essential to save money and time in the race to beat cancer. 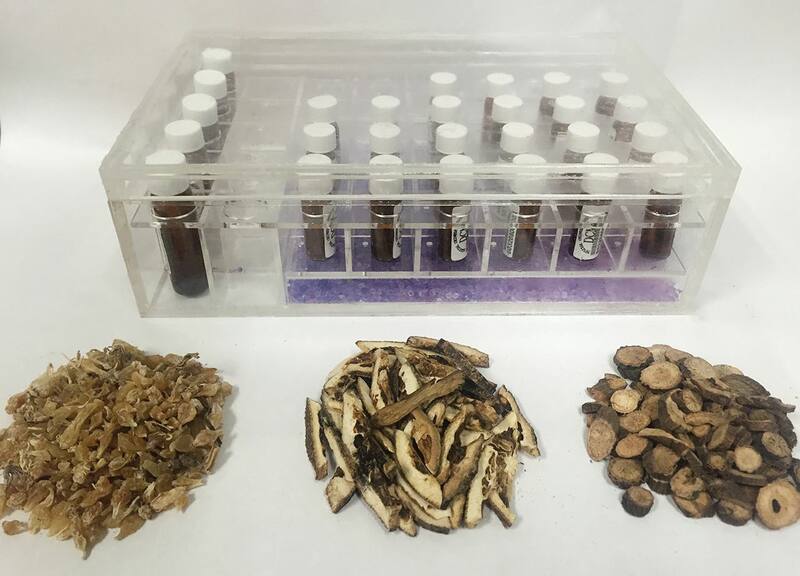 Chinese medicine combines herbal remedies with acupuncture, massage, exercise and diet to provide alternative therapies for a wide range of conditions. Despite drawing on over 2,500 years of traditional knowledge, little is known about the mode of action of these herbal medicines. Researchers at Zhejiang University’s College of Pharmaceutical Sciences are looking to address this, using modern laboratory techniques to identify the numerous active pharmaceutical ingredients and synergistic effects that contribute to their efficacy. Discovering and developing new antimicrobial drugs to tackle antibiotic resistance requires an understanding of how bacteria respond and adapt to new compounds. 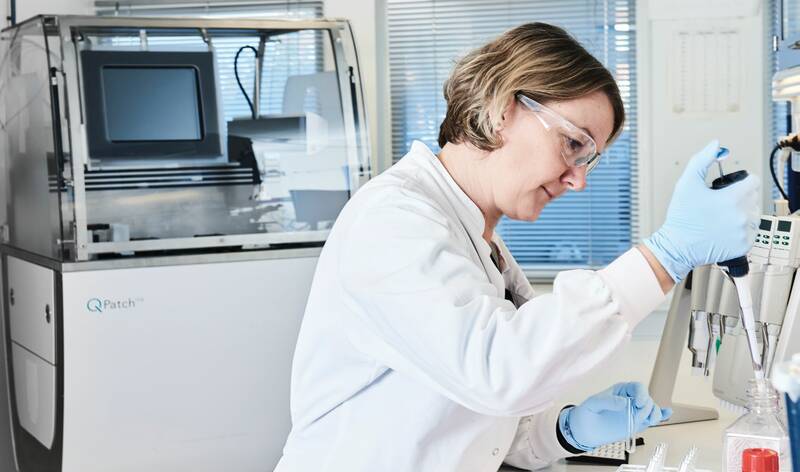 A range of tests are needed to determine the efficacy of potential drugs, such as aggregation and adhesion/invasion assays. 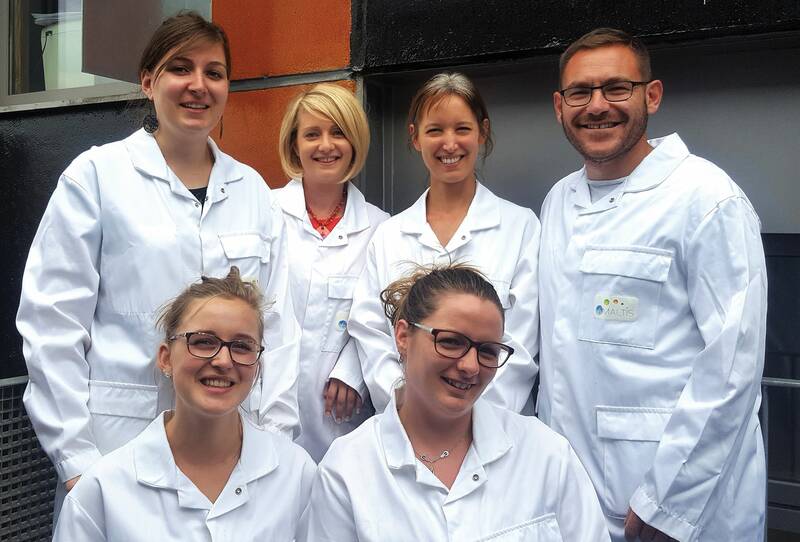 For SMALTIS, a biotechnology company in Besançon, France, test automation has dramatically improved throughput and data collection, freeing up research hours to concentrate on developing new experiments. 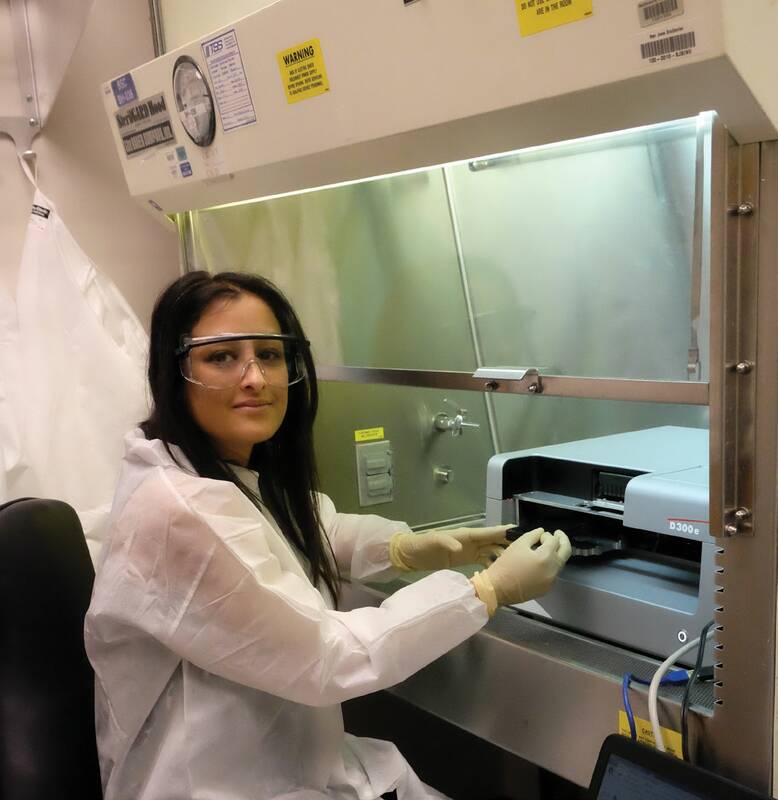 Microbiome research is still in its infancy, with little currently understood about the role micro-organisms play in both maintaining our day-to-day health and the genesis of disease. 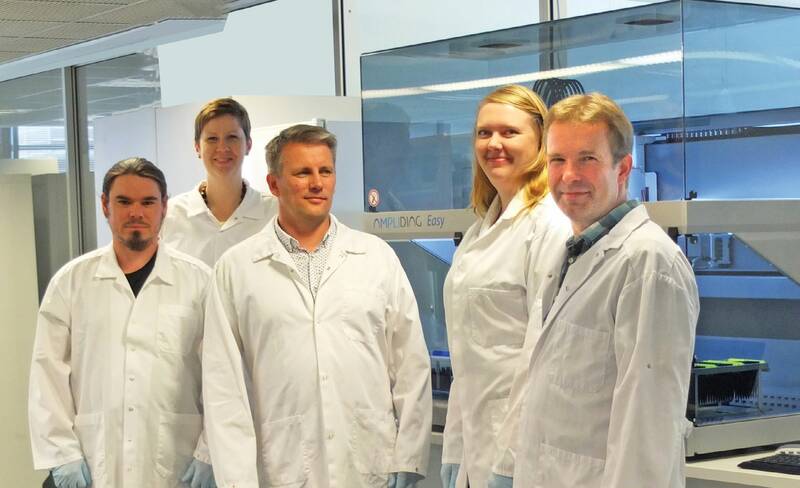 Researchers at the Karolinska Institute are using next generation sequencing to establish a baseline of the microbiota present in healthy individuals as a starting point for the development of new therapeutic strategies for a wide range of diseases. 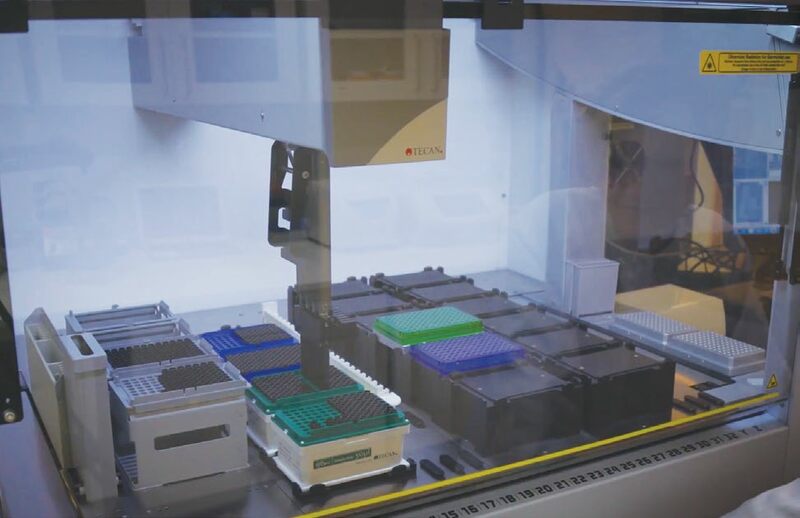 Mass spectrometry is now routinely used for clinical diagnostics around the world, but manual sample preparation and traditional liquid-liquid extraction techniques are very time consuming, requiring new approaches to help streamline laboratory workflows. 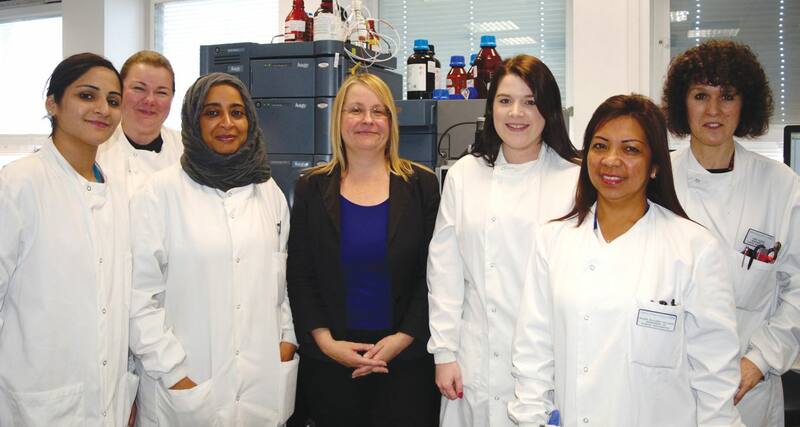 The endocrinology service at Charing Cross Hospital is using high throughput automated SPE to accelerate mass spec sample prep, improving turnaround times and freeing up staff time to develop new assays. Wild Tasmanian devils are vulnerable to a facial cancer discovered in 1996 and identified as a transmissible tumor a decade later. The contagious disease originated in northeastern Tasmania and spread throughout the country, decimating the devil population and raising the real possibility of extinction. 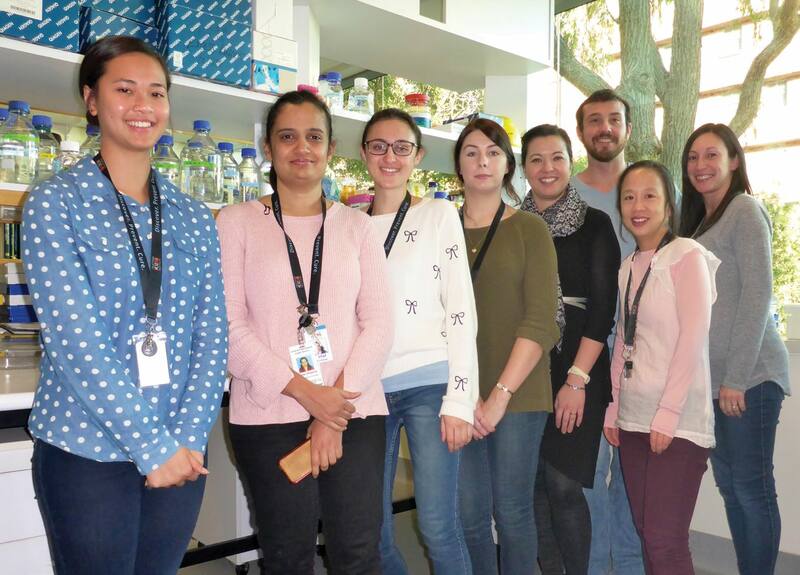 Scientists at the Menzies Institute for Medical Research, University of Tasmania, have pioneered research into the problem – drawing upon the latest developments in human immunology and bioluminescence cytotoxicity assays – in the hope of developing a vaccine to save the island’s iconic marsupial.